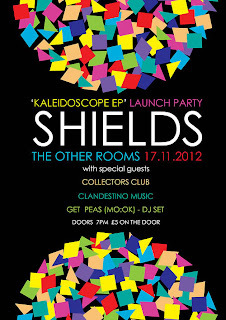 The good boys from Shields have got a great new EP out next week on the 19th November. They are hosting a launch party on the 17th to celebrate the new release. 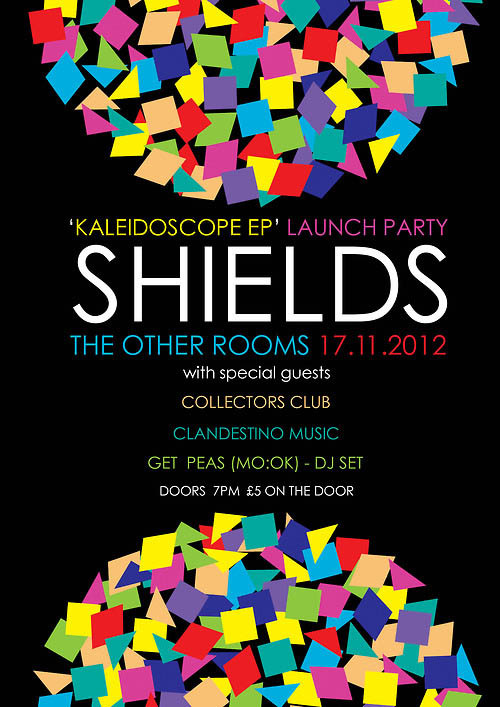 If you are in Newcastle get yourself down to the gig at the Other Rooms. Tickets are available on the door so arrive early to avoid disappointment. You should also check out the bands two new videos on the bands You Tube channel.